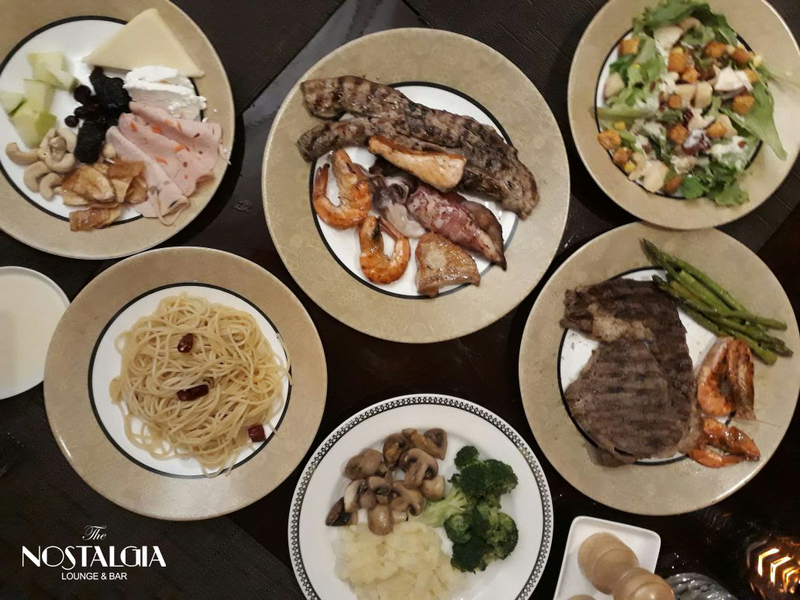 Get your fill of lamb, steak and seafood grilled a la minute, all for only PHP 1,500 nett/person, inclusive of homemade iced tea and customizable sauces and sides. 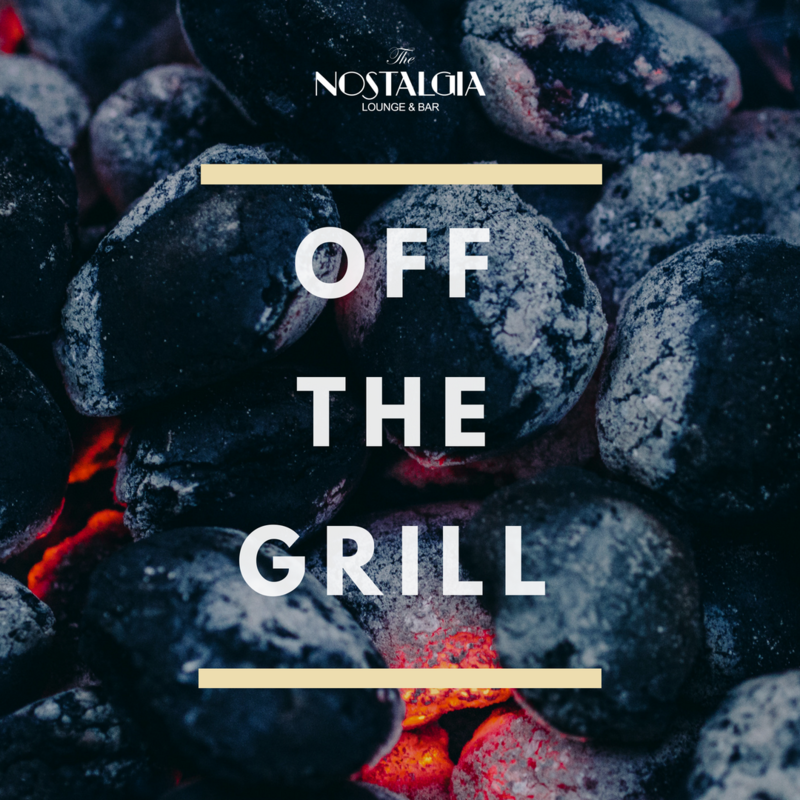 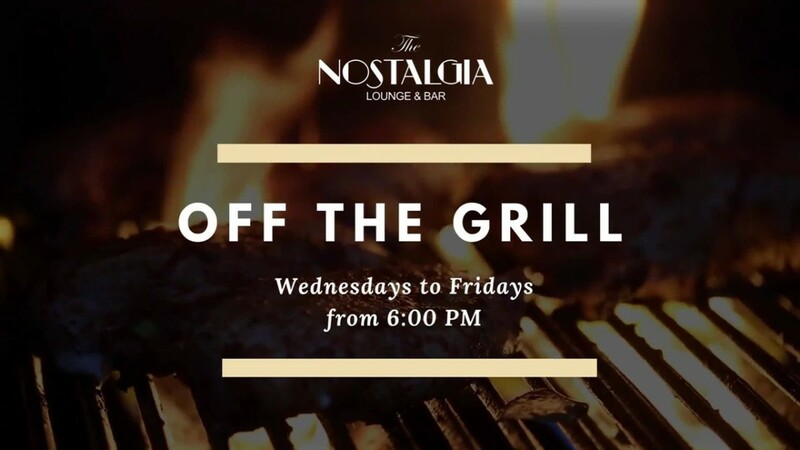 Grill fires up on Wednesdays to Fridays, 6:00 PM to 10:00 PM at the Nostalgia Lounge and Bar. 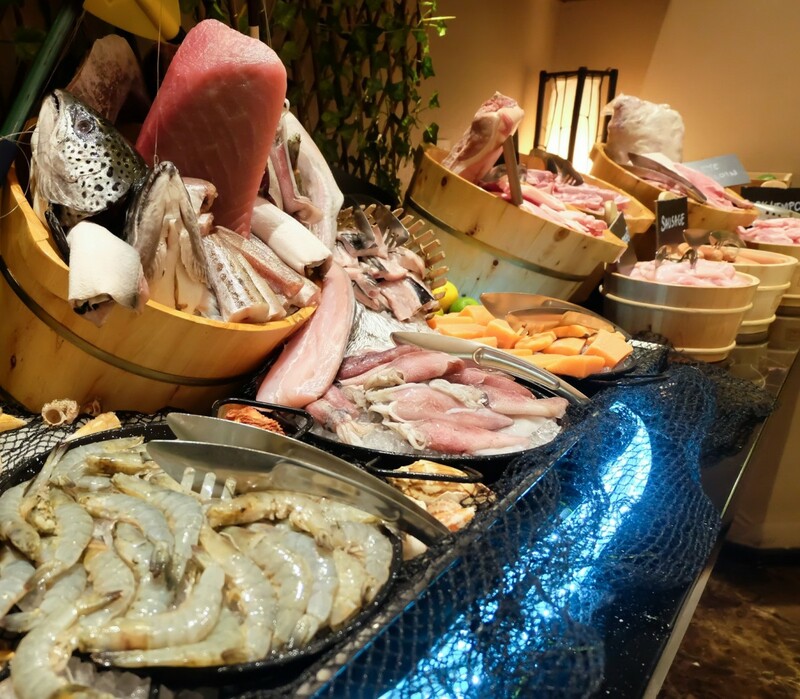 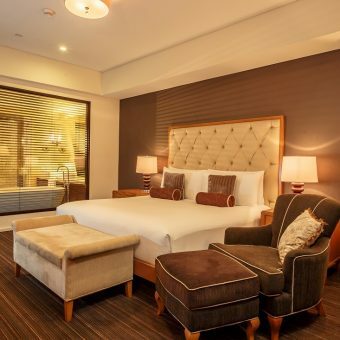 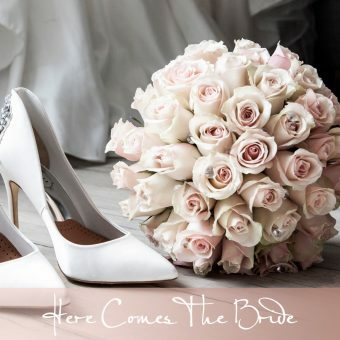 -Other dining discount cards are not applicable when availing of this package.